Visit C.E. 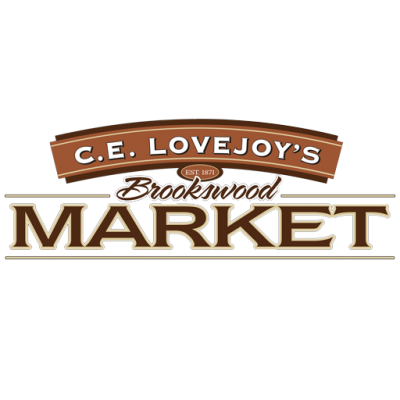 Lovejoy’s Facebook Page for this weekend’s extra savings deals! Brighten up gray days at C.E. Lovejoy’s with bacon, oysters and club sandwiches! 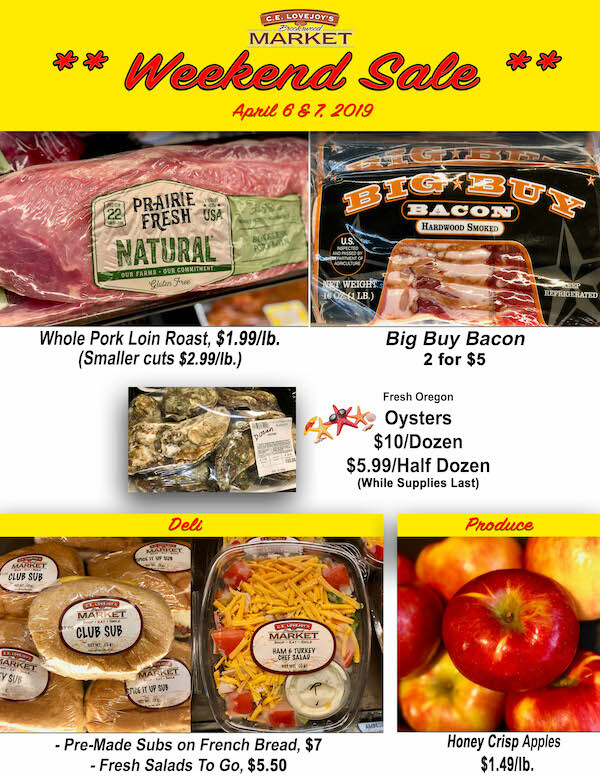 Get these special deals this weekend, rain or shine. ??????? ?